Easy set-up. Place. Point. Protect. 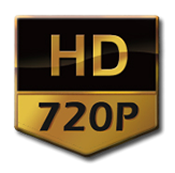 Introducing the New KL-91 Mini . . .
. . . with HD720p!!!! 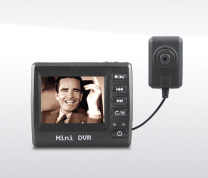 Newest Technology in a MINI-DVR recorder to record all incidents with any Officer anywhere! 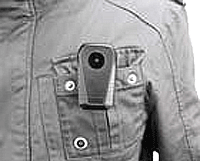 This is the smallest HD mini Camcorder in the world. 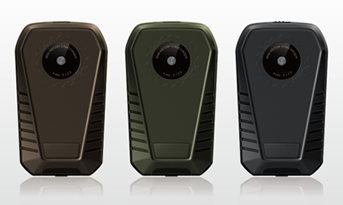 Features a built-in rechargeable Li-ion Battery. 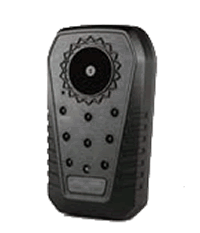 The Smallest Officer Mini DVR in the world, with infrared LED light with built-in microphone and rechargeable li-ion battery. 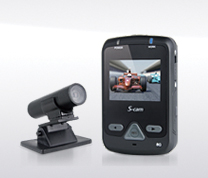 Sporting Micro Video Recorder (Loop Recording Function), Built-in 8G Flash Memory, with 2.0-inch TFT LCD and Water-proof Bullet CCD Camera. 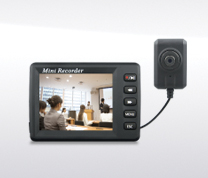 Sporting Micro Video Recording System (Loop Recording Function + Wired Remote Control) Support SD Card Up to 32G with 2.5-inch TFT LCD and Water-proof Bullet Digital Camera. 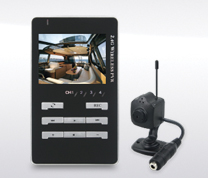 Portable High-resolution Micro DVR (Wireless Remote Control) with 2.4-inch TFT LCD and 1/3 CMOS Camera. 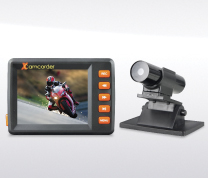 Portable Micro Personal A/V Recorder with 2.0-inch TFT LCD, High-resolution 720 x 576 @25FPS; 720 x 480 @30FPS and 1/3 CMOS camera. 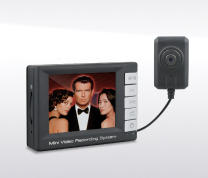 2.4GHz Wireless Mini portable DVR with 2.5-inch TFT LCD and 4 rechargeable wireless 1/3 CMOS Cameras(50mw). 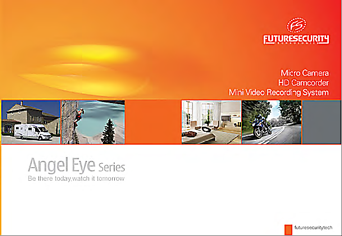 © Future Security Technologies Inc.